We take skin care very seriously. Our soaps and skin care products are all made using natural ingredients, without chemicals or preservatives. 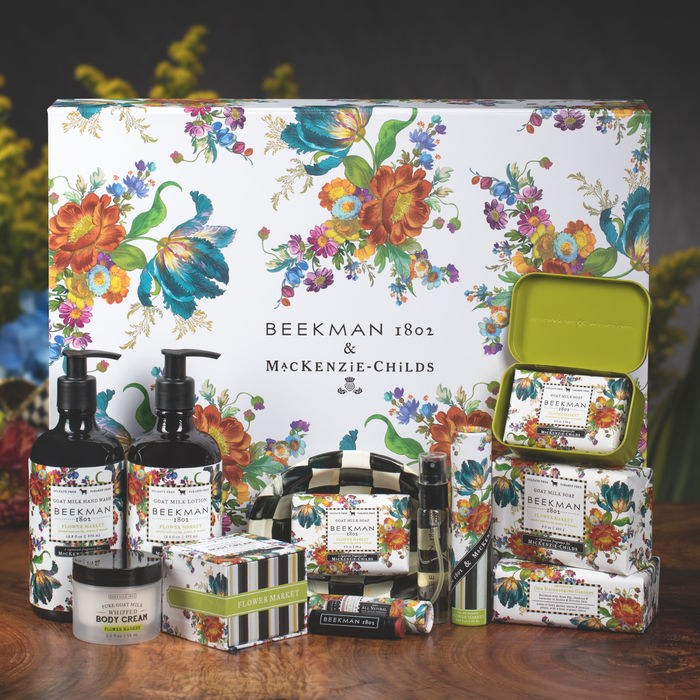 Most use fresh goat milk from Beekman 1802 Farm, and can be used on the most sensitive of skin.